3. Q : Can we change color of the product9 A : Yes,please discuss with us. 4. Q : Can the logo or company name to be printed on the products or package9 A : Sure. 5. Q : Can we print some pattern on the product9 A : Pattern can be printed on most of our product. Logo: Customization Available Safety: Food Grade Application: Outdoor, Household, Office, School,Advertising, Gift , Anniversary, etc. Market: North America, Europe,Asia,Africa,South Africa,Oceanica Feature 1.High quality Eco-friendly 2.Multicolor A variety of interesting popular color, to bring customers more choice. Q: What is your sample's policy and delivery time9 USD35 for 2 pcs sampel,Including door to door express. &diams;In time delivery for mass production and sample. &diams;OEM and ODM are accepted , we can put your logo on our products. &diams;After-sale service: Responsible for products and customers. Hangzhou Changchu Houseware Co., Ltd.
Or we also could customize the color box and gift box as per your needs. We warmly welcome all customers from at home and abroad to cooperate with us. 4.Q:How can I get some samples9 A: We are very happy to send our sample to you. Qingdao Joineasy International Trade Co., Ltd.
How to use There are some step when we set up the lemon on the bottom of bottle, glad to shows for customers. These are some style can be choose as below: Lemon Cup water bottle 650ml multi-color H2O drink more water drinking bottle. 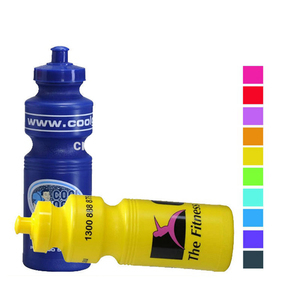 1, What's the capacity about this bottle9 The size is 650ml most popular size, also have 500ml lemon water bottle. 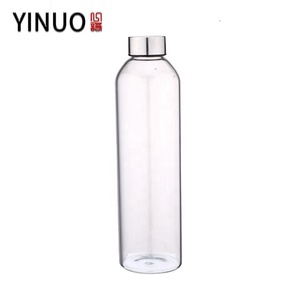 Xiamen Yunsong Industrial & Trade Co., Ltd.
Shenzhen Mountop Outdoor Products Co., Ltd.
Suzhou Luoxing Foreign Trade Co., Ltd.
Anhui Smoon Craft Co., Ltd.
Alibaba.com offers 19,672,221 water bottle products. About 80% of these are vacuum flasks & thermoses, 3% are bottles, and 1% are water bottles. 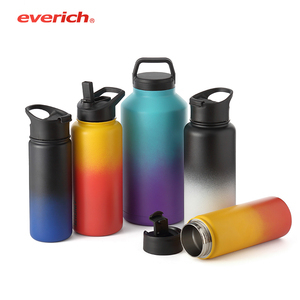 A wide variety of water bottle options are available to you, such as plastic, silicone, and glass. You can also choose from free samples, paid samples. There are 19,696,384 water bottle suppliers, mainly located in Asia. 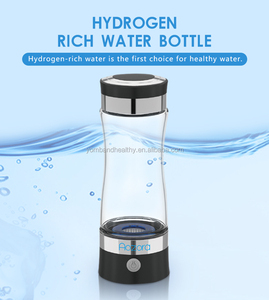 The top supplying countries are China (Mainland), India, and Taiwan, which supply 98%, 1%, and 1% of water bottle respectively. 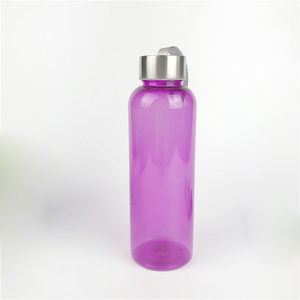 Water bottle products are most popular in North America, Western Europe, and South America. You can ensure product safety by selecting from certified suppliers, including 2,223,402 with ISO9001, 730,775 with Other, and 610,973 with OHSAS18001 certification.